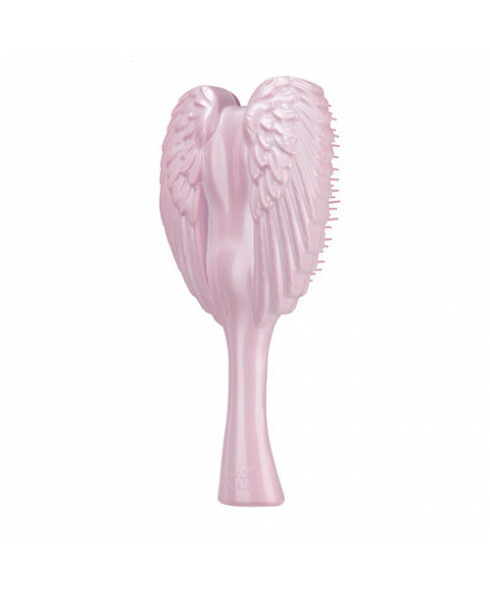 Specially developed antibacterial additives embedded in the plastic make your brush ultra hygienic and safe to use. 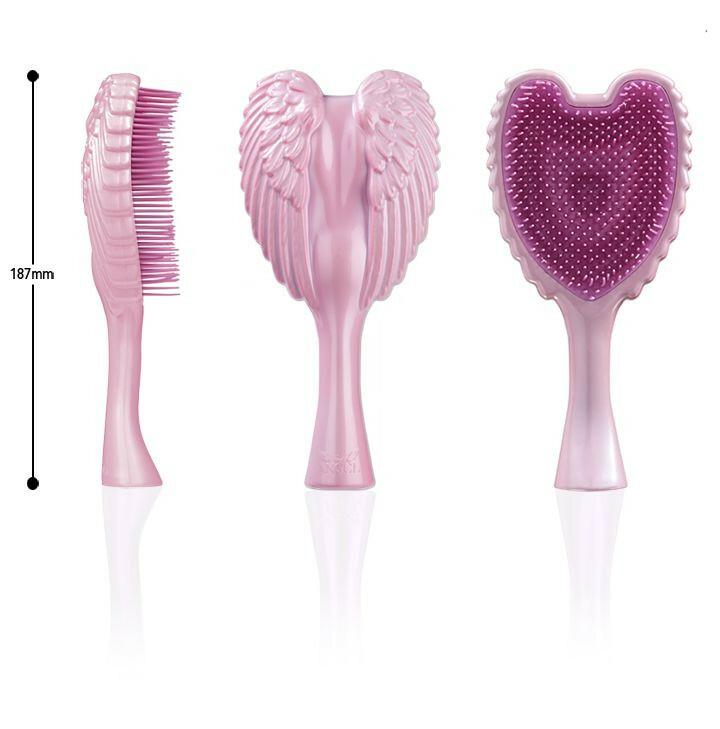 Anti static properties prevent flyaway hair leaving it smooth and silky. 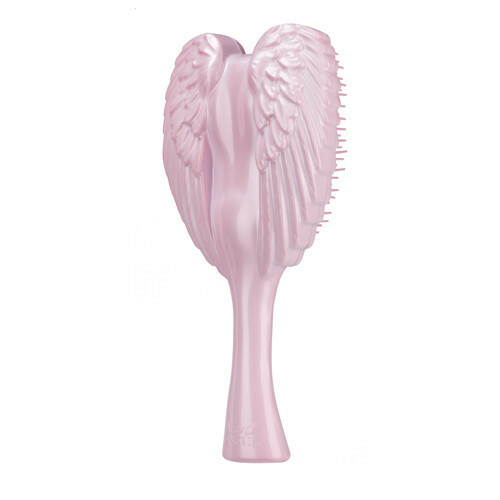 Heat resistant bristles retain their shape even when used with the high temperatures generated by hairdryers up to 115 °C. Ideal for using in the shower. Hold by the handle or by the back for greater control when styling.